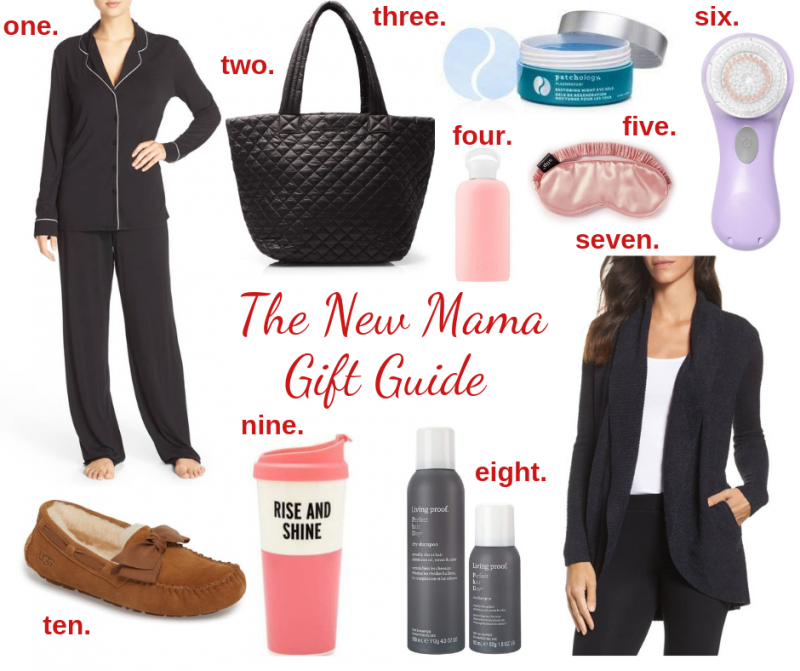 As a new mom this year, I thought I’d share some gift ideas for a new mom. I own each and every one of these products and they are some of my absolute favorites making them new mom approved! With that being said all of them are awesome gifts that anyone can enjoy- mom or not! The list would also be great for an expecting mom. I know last year when I was pregnant a lot of people found it hard to shop for me- this little list would have come in handy for sure. Oh and by the way- this is a list of tangible objects, but I know any mom would love a little time for some self care. In addition to these gift ideas, I think a gift certificate for a mani/pedi or facial with the offer to watch their little one while they use it would be an amazing gift! Now let’s show those mamas some love! Happy Shopping! Nine. Kate Spade Rise & Shine Mug-To keep her coffee or tea warm, hopefully long enough to drink!